The IPAF develops programs that bridge societies in need with their respective pediatric organizations. In December 2016, the IPA and IPA Foundation were awarded a grant from the Johnson & Johnson Corporate Citizenship Trust to facilitate capacity building in the pediatric care of Syrian refugee children. 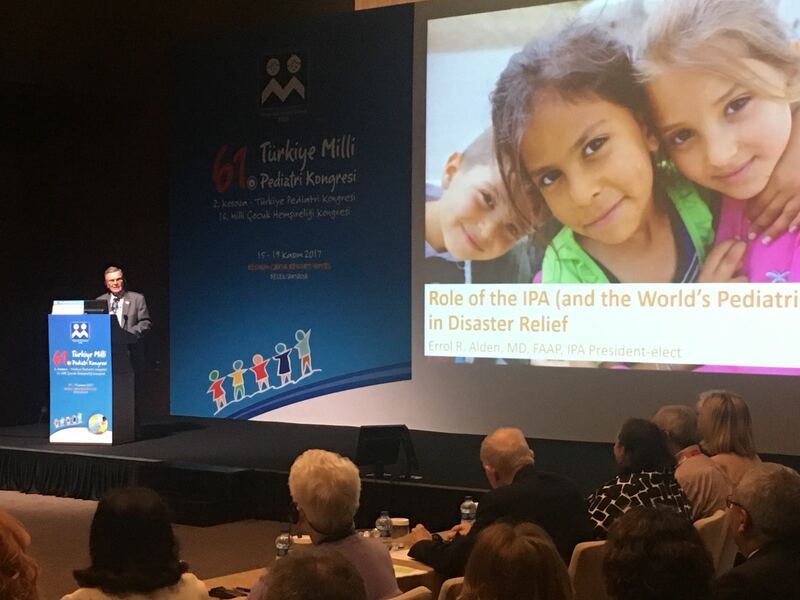 In November 2017, the first fruits of this partnership were realized as the Turkish National Pediatric Society, an IPA member country, held a workshop on the psychosocial health of Syrian refugee children in Turkey. 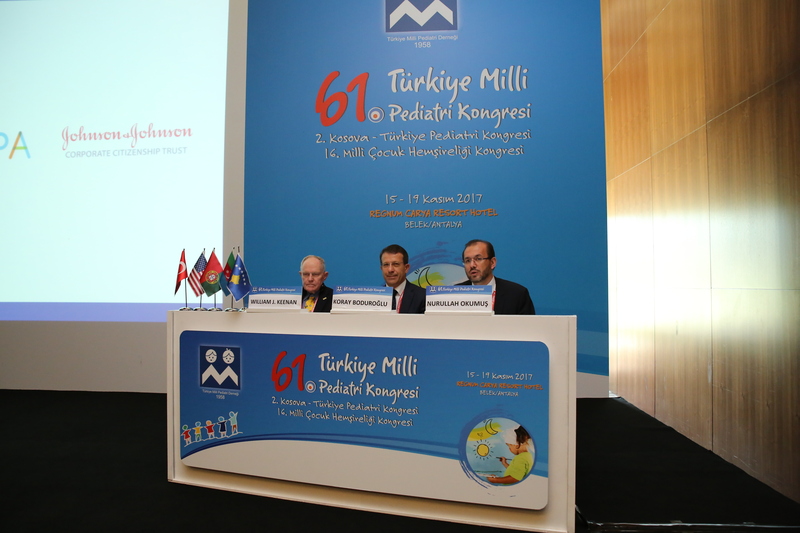 Nearly two hundred pediatricians, nurses, and other health workers participated. 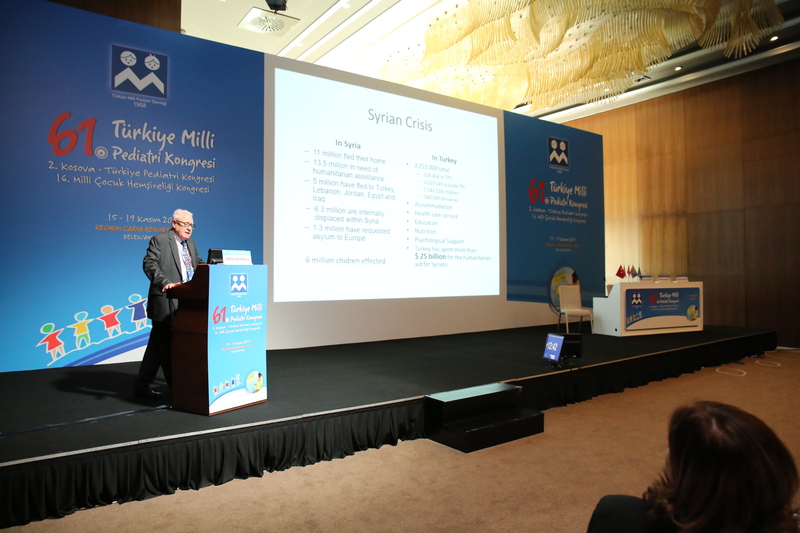 In addition to discussions on the adverse risks Syrian refugee children experience in the face of displacement and conflict, much attention was given to the remediation, treatment, and prevention of these threats to their mental health. 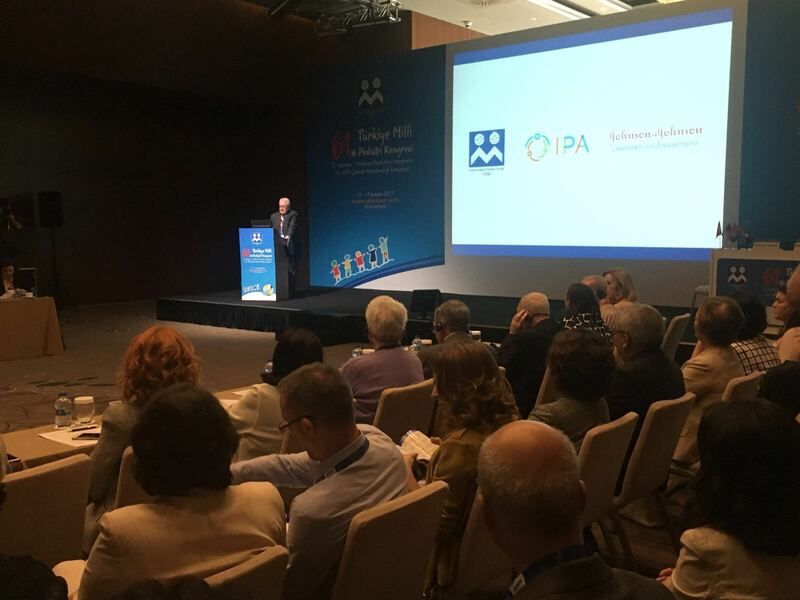 The IPA and IPA Foundation will continue its work with Johnson & Johnson and hold additional training workshops on and intervention programs for Syrian refugee children in both Lebanon and Jordan.